Cindy joined the firm in June 2004 as Chief Compliance Officer. Her responsibilities include state and federal compliance with rules, regulations, regulatory filings, oversight of regulatory audits, and general office management. 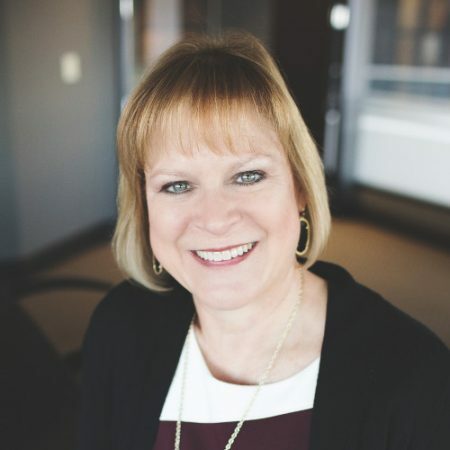 A St. Louis native, Cindy earned her Bachelor of Science degree in Business Administration from Southeast Missouri State University in 1982. She has more than 30 years of operational experience in the securities industry. She is also Life/Accident and Health insurance licensed which she uses to assist our clients as needed. Cindy is a member of the National Society of Compliance Professionals. She serves on the Southeast Missouri State University Corporate Advisory Board and as a mentor for Angels’ Arms. Cindy enjoys spending her leisure time with family and friends, traveling, volunteering, and playing sand volleyball.